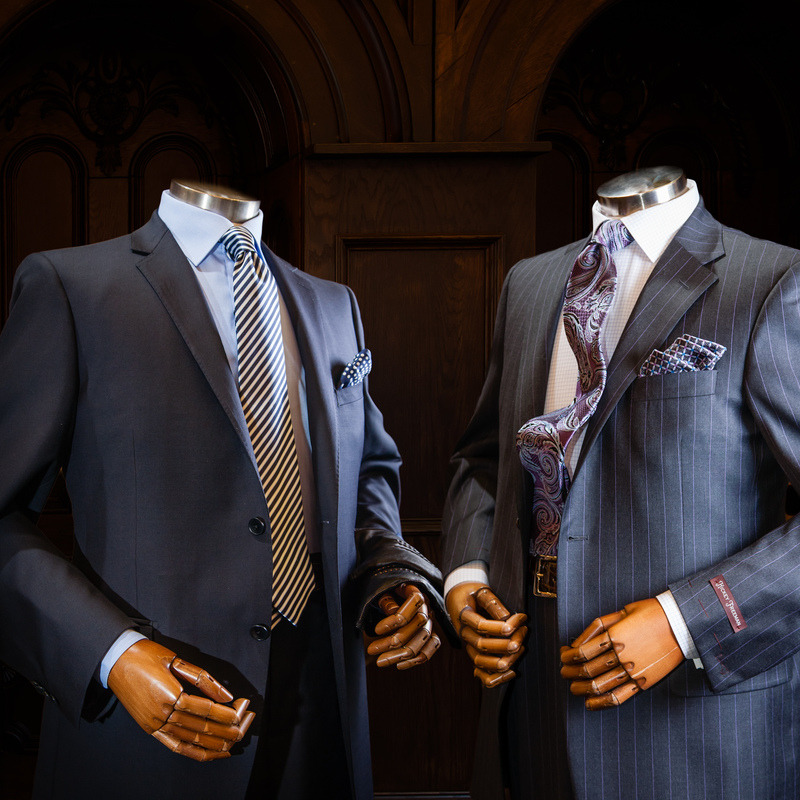 Harley's – High-end shopping experience for the modern, professional man. 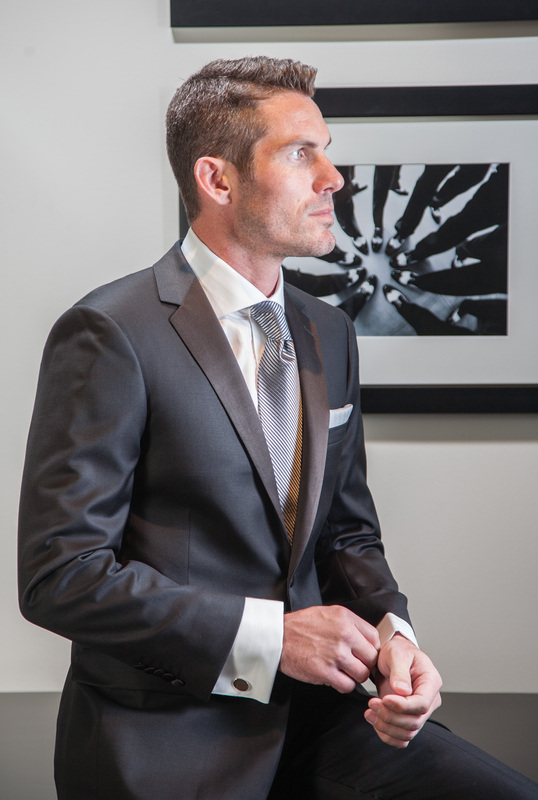 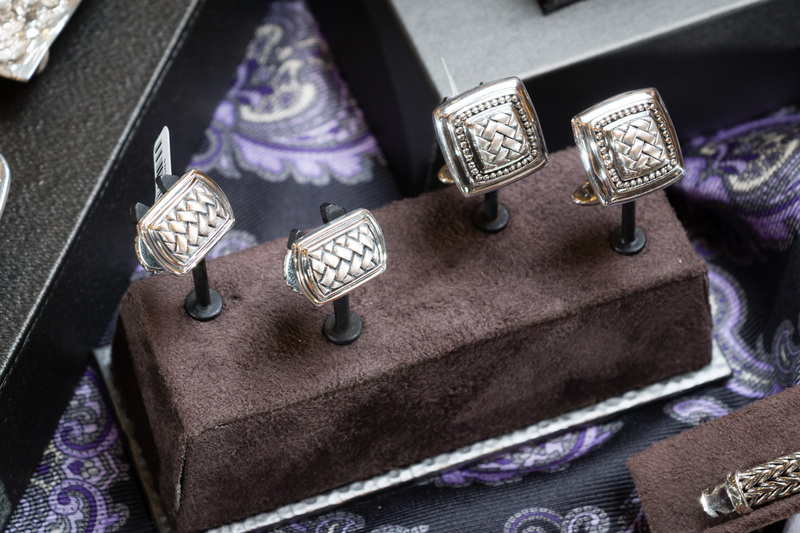 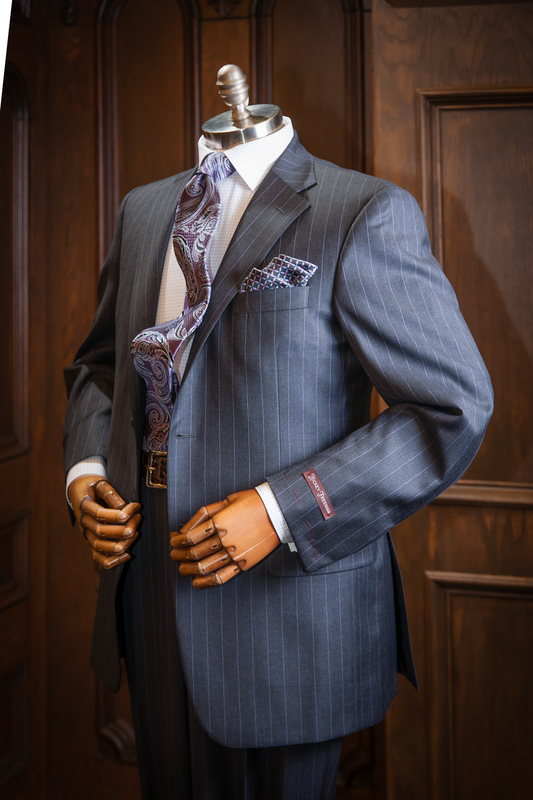 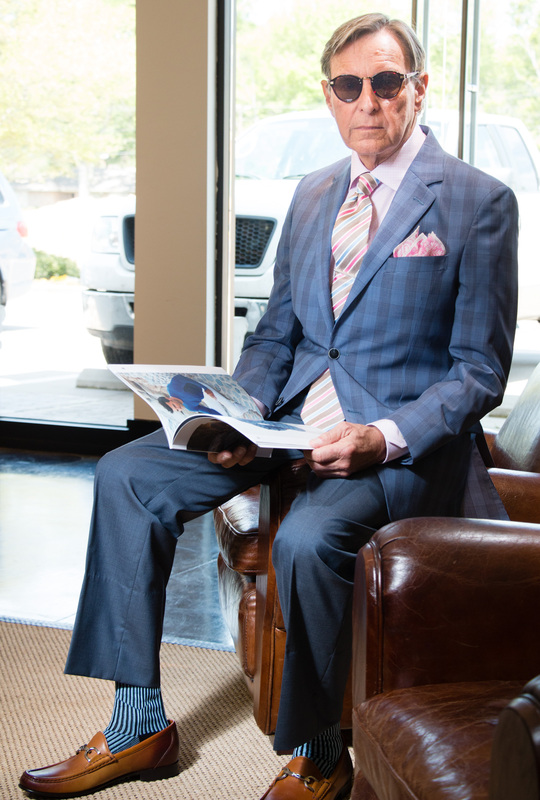 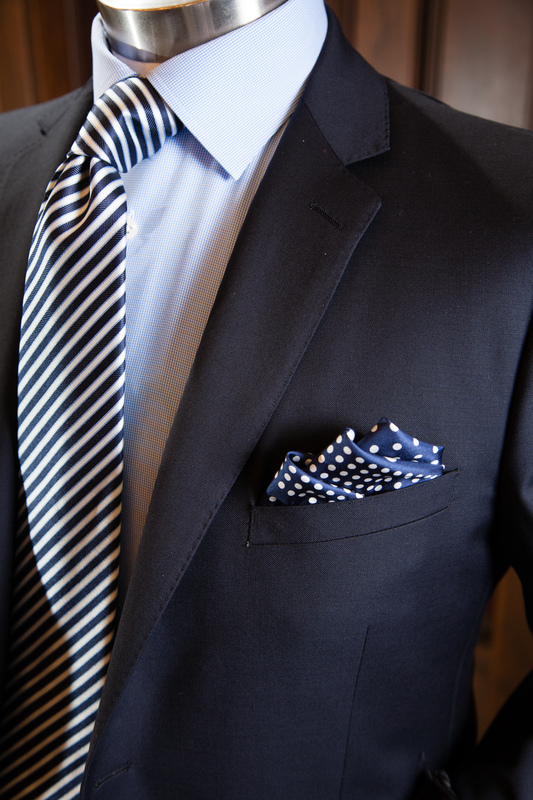 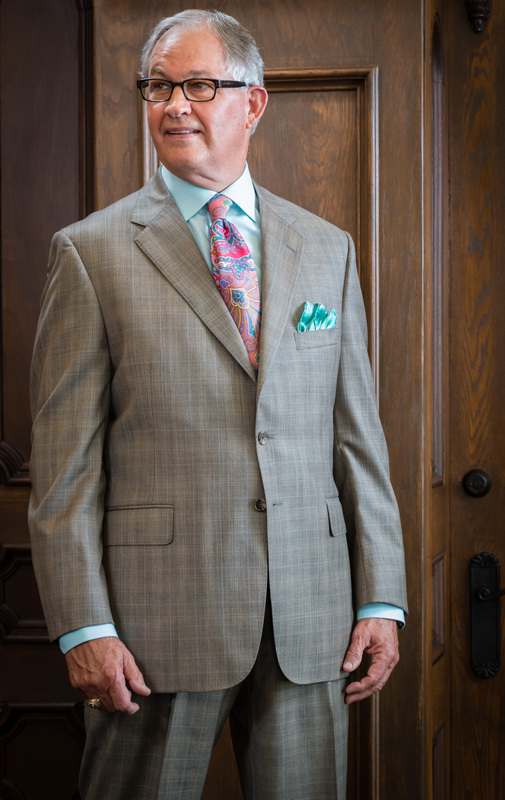 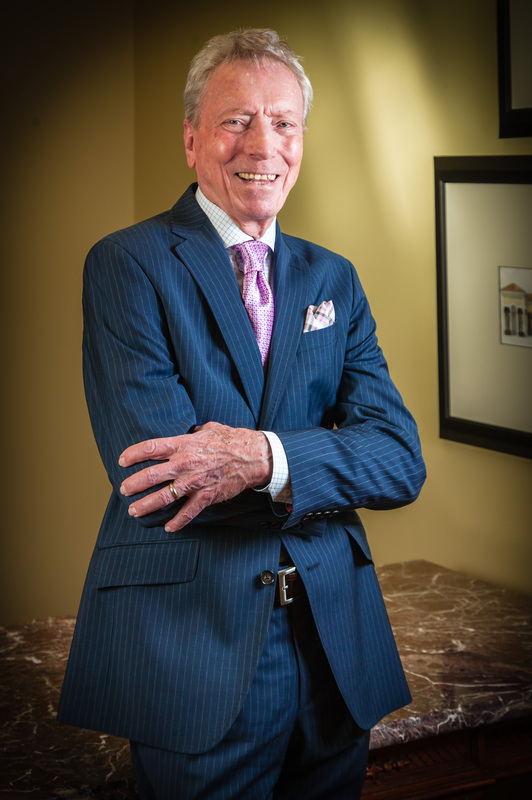 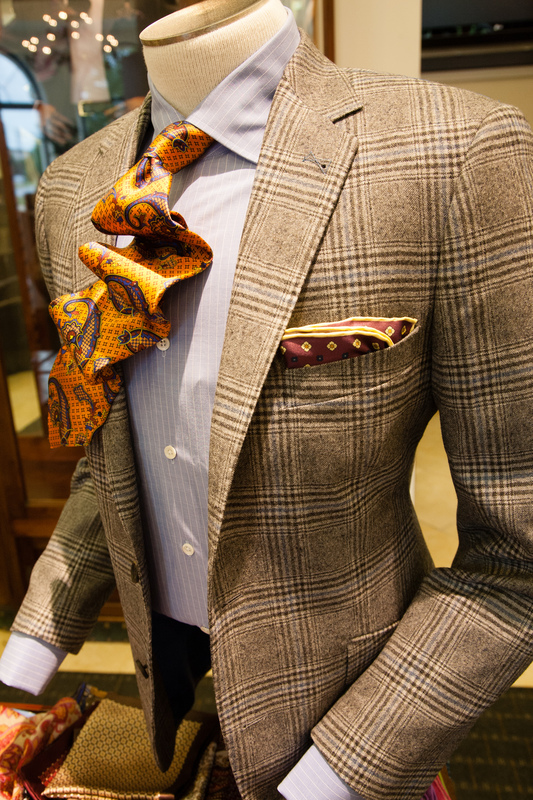 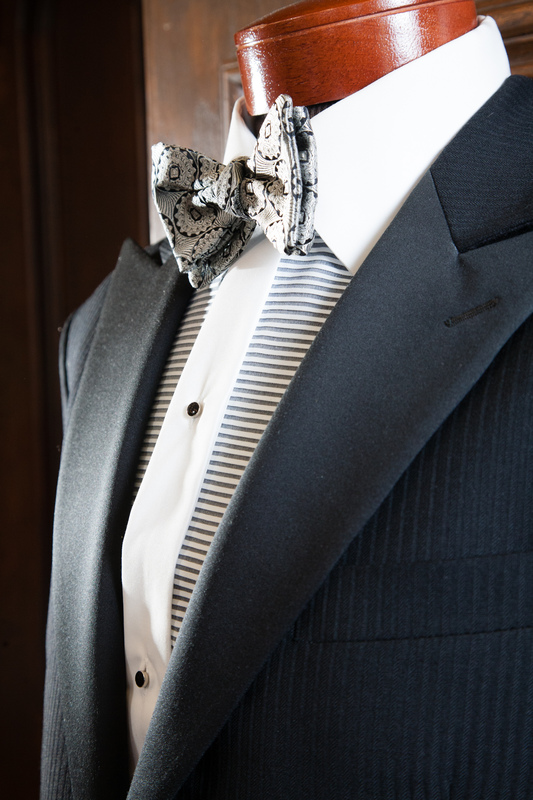 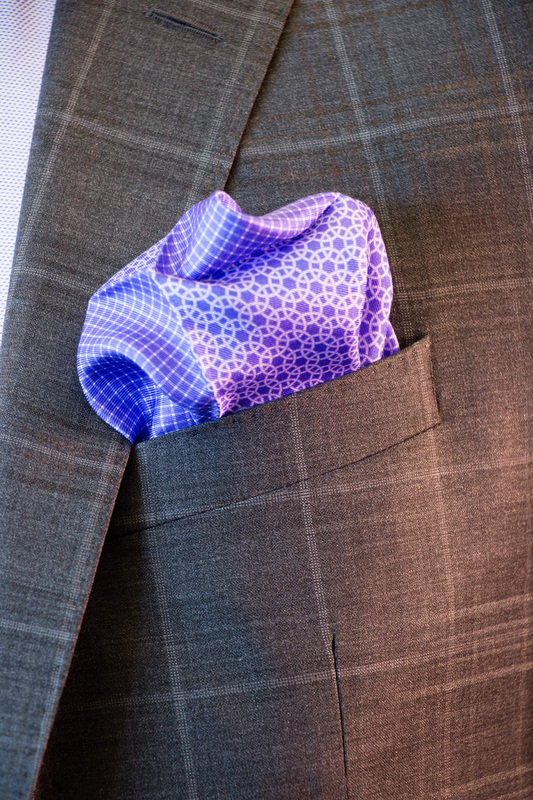 Founded by Harley Hooper in 1979, Harley’s offers a high-end shopping experience for the modern, professional man. 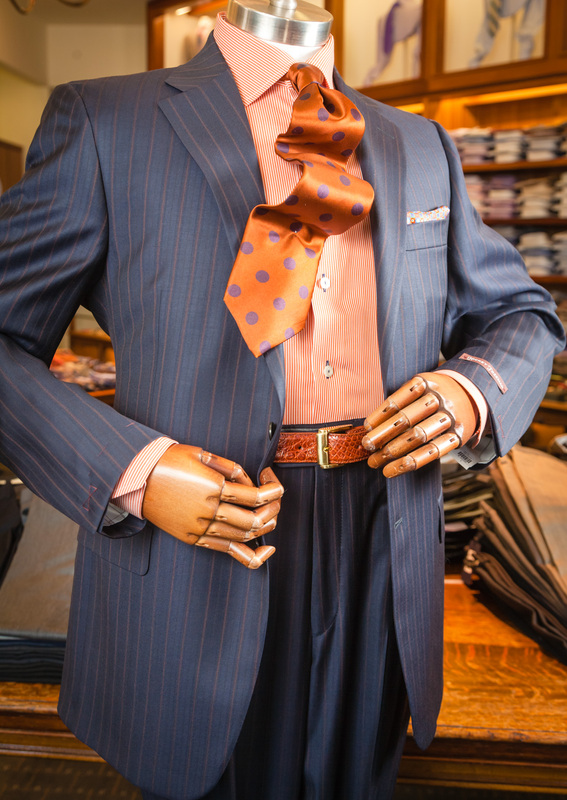 We’ve meticulously curated a collection of sophisticated menswear perfect for any occasion, including quality brands like Jack Victor and Robert Talbott. 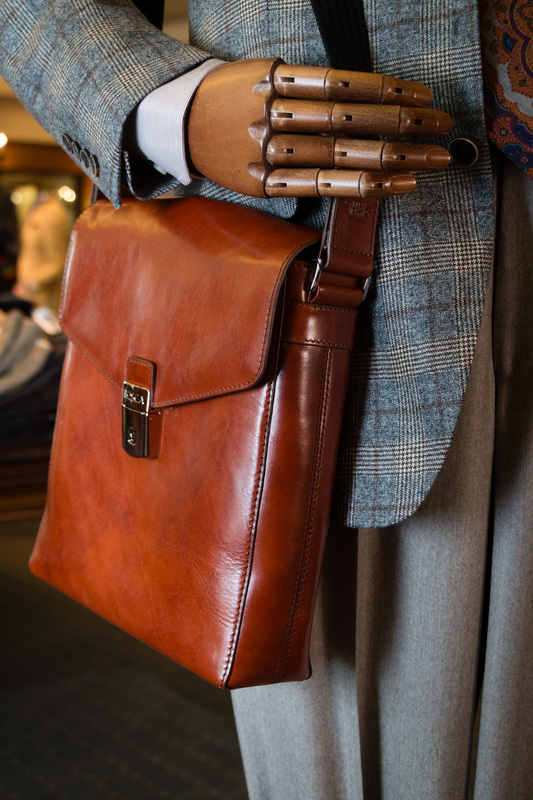 Along with shoes, ties, and other accessories, we have everything you need to build a classy wardrobe down to every detail. 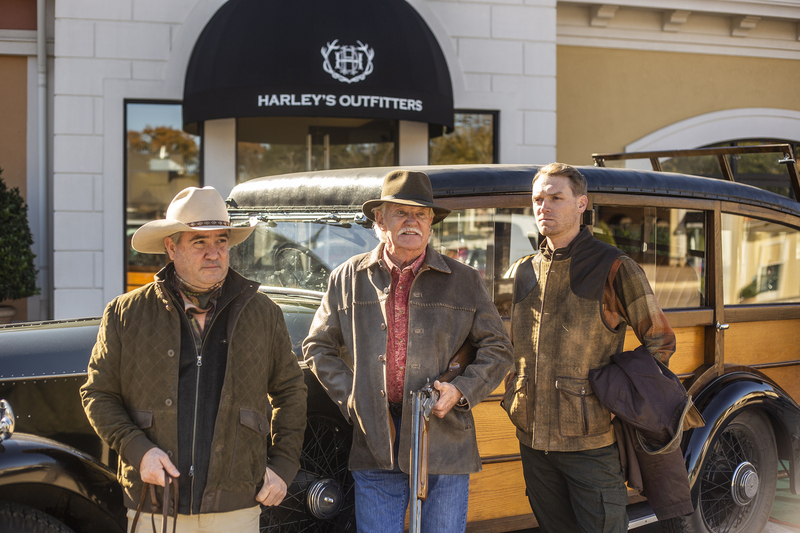 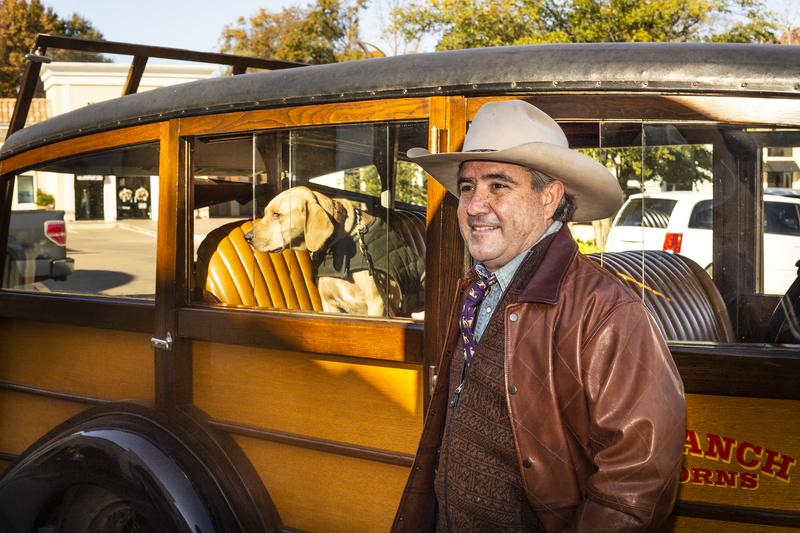 With a combination of timeless and trendy styles, it’s easy to spot a Harley’s man.